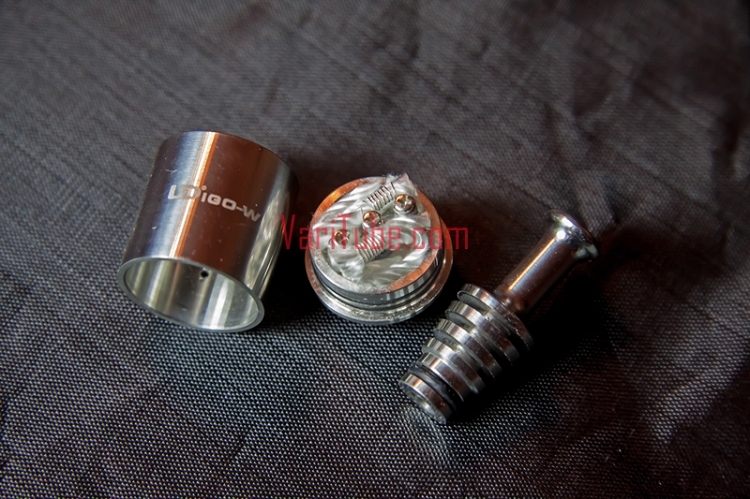 The Igo W RDA is a stainless steel rebuildable dripping atomizer. These are made by Rainbow not the orginal manufacturer. Can be set up in multiple configurations of single or dual coil with the benefit of 2 negative posts easing the process. Note these are made by Rainbow Heaven and do not have the post holes. 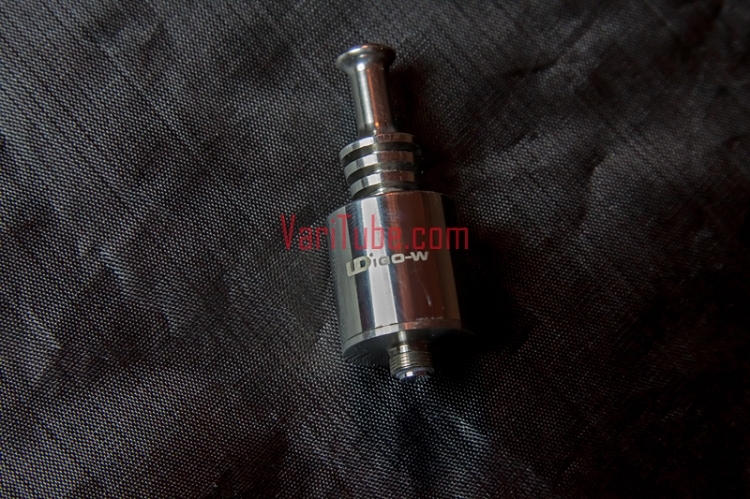 That being said the construction is excellent as is the included SS drip tip, & included coil. Its a good value and Rainbow generally makes good quality product.